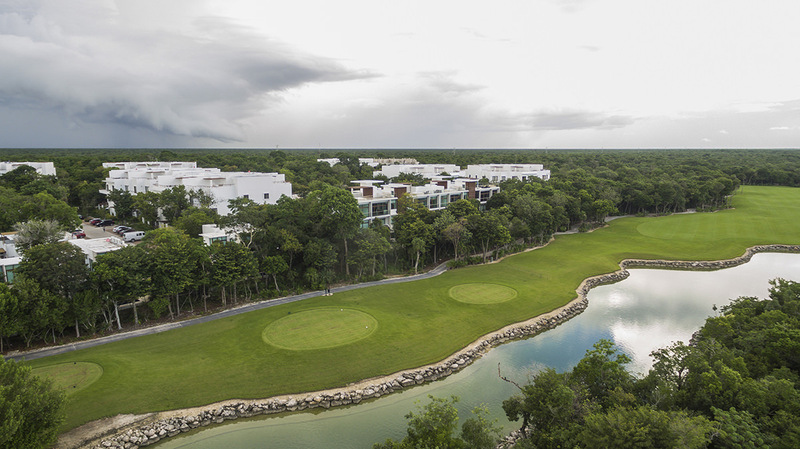 and a consistent sense of connection to Mexico’s precious natural paradises. TAO is a word of Chinese origin whose meaning can be translated as “The way”. The roads unite two points, therefore creating a connection. FIRST STEPS WITH TAO MEXICO? Your property is under construction? 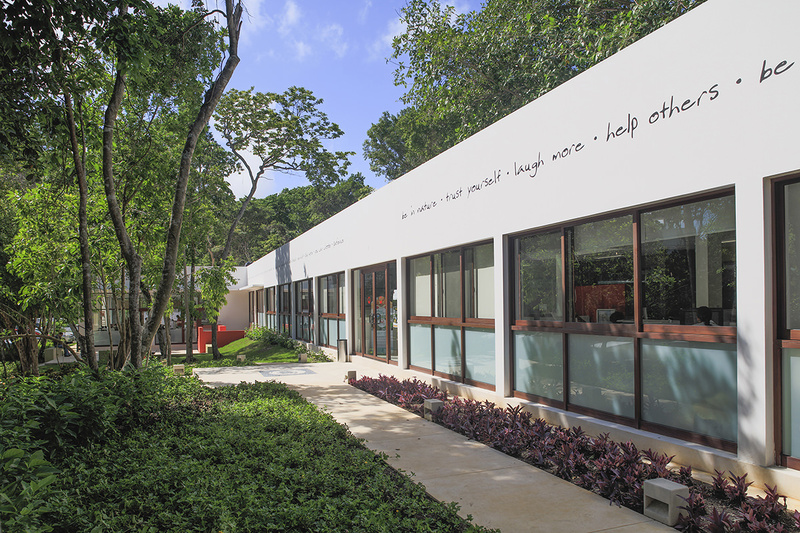 TAO Foundation is a non-profit organization that since 2012 has dedicated its efforts, talent, and resources to contribute to improving the health, education, and the environment of Mayan communities in Quintana Roo. 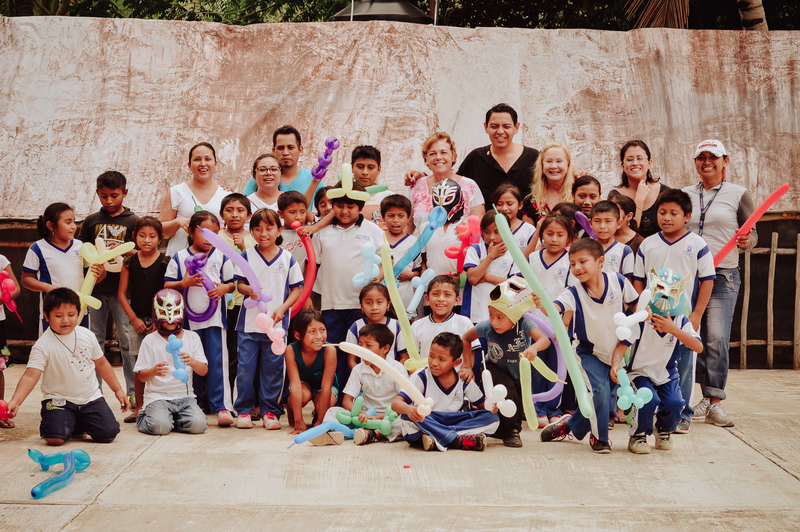 Our mission is to contribute to the most vulnerable population of the Mayan communities so that they can better the quality of health and their environment, and as a result, the new generations can have the best possible opportunity in their schooling. 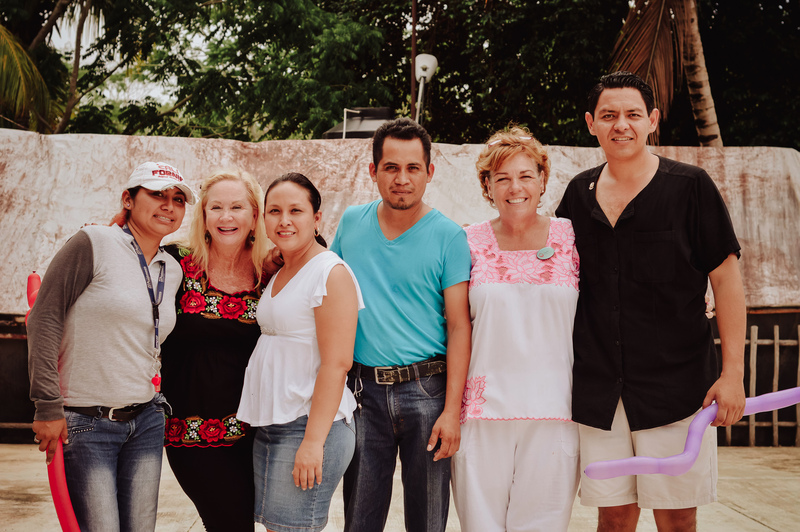 Our vision is that through the union of effort and talent of those who form part of the TAO community, owners, collaborators and volunteers, we can support the Mayan communities of Quintana Roo and expand support to other parts of the Republic. 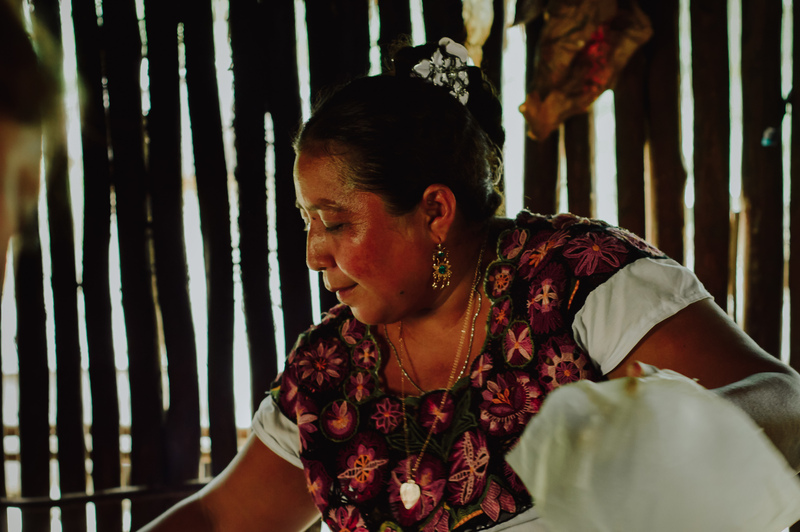 Our values ​​are based on respect for the individual, the environment, as well as the traditions and culture of the Mayan communities. We commit ourselves to put our best effort in each act, assuming the responsibility that corresponds to us to help and make each community a better place for its inhabitants and for the environment. TAO Foundation has contributed to monitoring older adults diagnosed with type two diabetes. We have carried out education and dental hygiene campaigns. We participate in the donation of sports shoes for boys and girls. We carry out remodeling programs for school spaces. We have participated hand in hand with other institutions on days to clean the beach and sea turtle care. ✔ We will focus on continuing to monitor cases of type two diabetes in older adults. ✔ We will remodel public and school spaces in the community of Chemuyil. ✔ We will promote the participation of the owners of TAO, whose native language is English, to conduct teaching days for students and parents of elementary schools in Chemuyil. ✔ We will participate in nocturnal walks to observe and take care of sea turtle nests in Akumal. 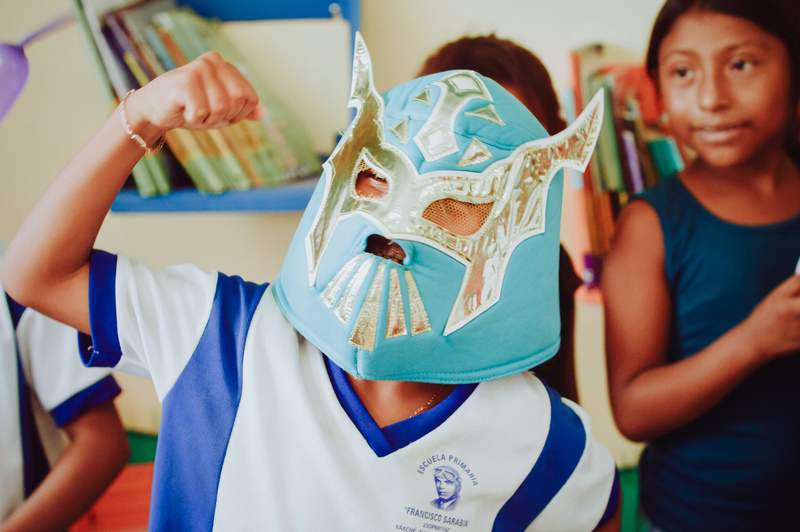 ✔ We will promote sporting events to generate collections for the purchase of school supplies and educational materials.